New Delhi: In three years from now, army soldiers will have two new modern, indigenous rifles at their disposal instead of the standard INSAS rifle, allowing them to operate effectively in urban or jungle environment. 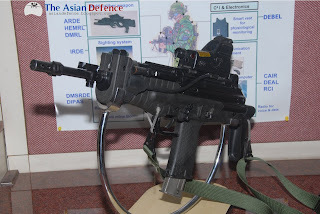 The DRDO is working on a Future-INSAS rifle to go along with the under-development future infantry soldier project that the Indian defence establishments are currently working on, DRDO's Chief Controller of Research and Development (Armament and Combat Engineering) S Sunderesh said here today. It is also working on a new single-hand operated carbine, he said. INSAS stands for Indian Small Arms System and is a family of infantry arms consisting of an assault rifle, a light machine gun and a carbine. The 5.56mm by 45mm calibre weapon will be replaced by the Future-INSAS, a prototype for which is currently in development stage. "We are always trying to incorporate new technology into existing rifle systems. 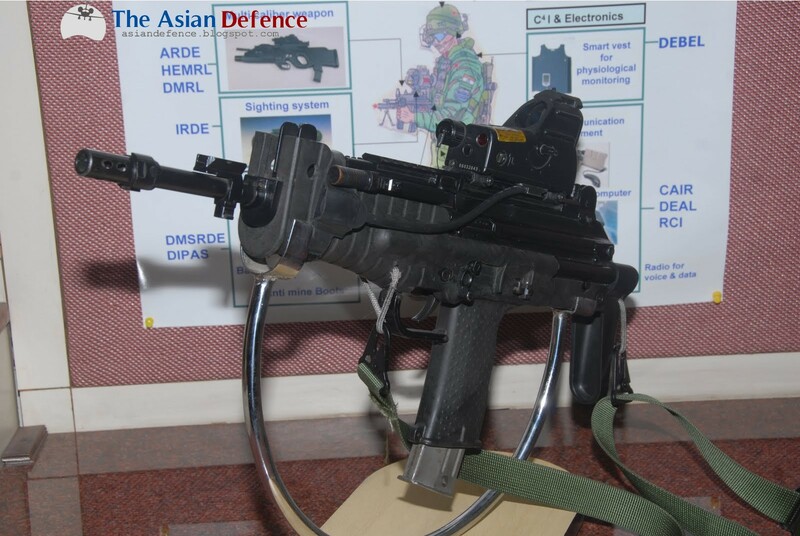 We are currently working on a future INSAS rifle which can be integrated into the Future Infantry Soldier project by including a sensor and a thermal imaging device onto the rifle itself," Pune-based Armament Research and Development Establishment (ARDE) Director Anil M Dattar said. The ARDE has started working on the new rifle so that it could give night vision to the soldier through thermal imaging sensors integrated onto the weapon system. "Usually Thermal Imagers are available in larger weapon systems or as stand alones. We are trying to miniaturise the TI sensors to fit it on the Future-INSAS," Date said. The basic idea was that the future soldier, sent into a counter-insurgency or anti-terrorist operation in an urban or a jungle environment, has a handy weapon that he could use. Joining the Future-INSAS family of weapons will be a modern sub-machine carbine with 5.56mm by 30mm calibre incorporating both a pistol and a rifle design, so that the soldier can fire the weapon using just one hand. "Obviously it will be light weight and have less power than F-INSAS and hence can be fired with one hand. But it will still be lethal and effective," Dattar said. The future rifle and carbine will come alongside the Future Infantry Soldier project, which itself will be completed in three phases. The first phase of the Future Infantry Soldier project would be completed in three years.